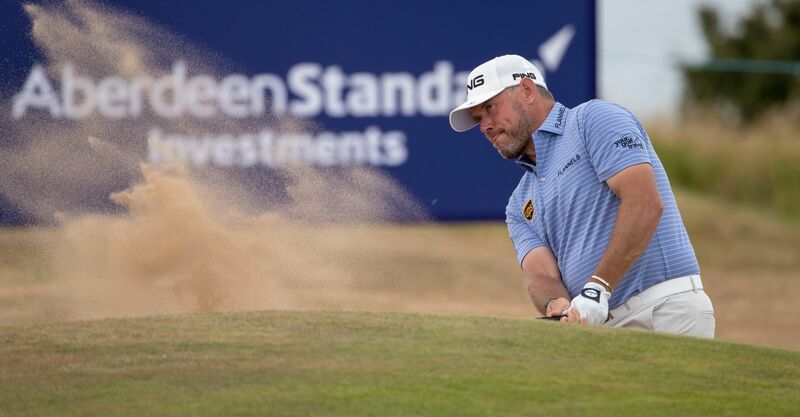 The British Open 2018 top Englishman odds is a high quality heat, with the likes of Justin Rose and Tommy Fleetwood among the favourites, but with four places to play for on the each-way betting there’s plenty of scope for looking beyond the market leaders. Rose is one of the golfers that fits our Open Championship winner trends, so his 9/2-rated chances in the British Open 2018 top Englishman odds are obvious, but we’re in search of far bigger prices. The Southend-on-sea native (pictured above) may not be a household name, but his British Open top Englishman odds chances seem exceedingly generously-priced at 14s. Why? The 29-year-old finished top Englishman at the 2017 Open, after following a 67 in round three with a 65 in round four. Fluke? Not a bit of it. He’d finished T12 at Royal Troon in the previous year’s Claret Jug cavalry charge. 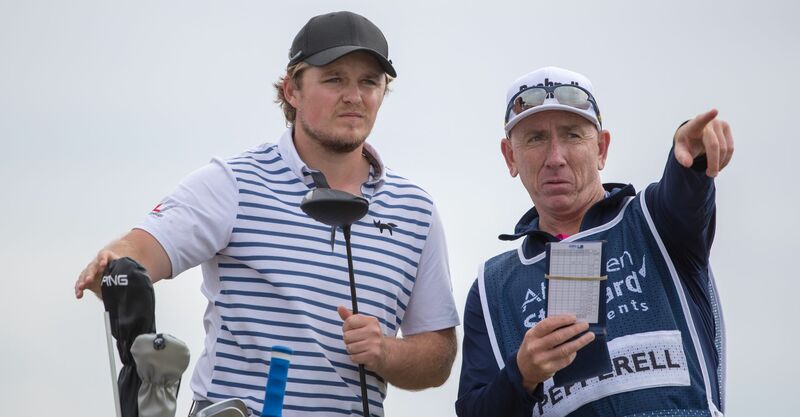 British Open 2018 top Englishman betting needn’t be hell with Pepperell, who looks handsomely-priced given his superb silver medal showing at well-known Open form barometer the Scottish Open last week. The 27-year-old was all set for a spot of Radio Five Live summarising during the tournament prior to earning himself a starting berth with his performance at Gullane. No golfer in the last 50 years has recorded more top-ten finishes at Majors than Westy. The Worksop wizard has twice medaled at the British Open, finishing outright second at St Andrews in 2010 and T3 at Muirfield in 2013. A steady -8 showing at the Scottish Open last week, saw Westwood post three rounds of 69 or less. Justin Rose 4/1, Tommy Fleetwood 7/1, Paul Casey 15/2, Tyrrell Hatton 11/1, Ian Poulter 12/1, Lee Westwood 12/1, Matthew Fitzpatrick 14/1, Matthew Southgate 16/1, Andy Sullivan 16/1, Chris Wood 20/1, Danny Willett 25/1, Eddie Pepperell, 28/1 bar.